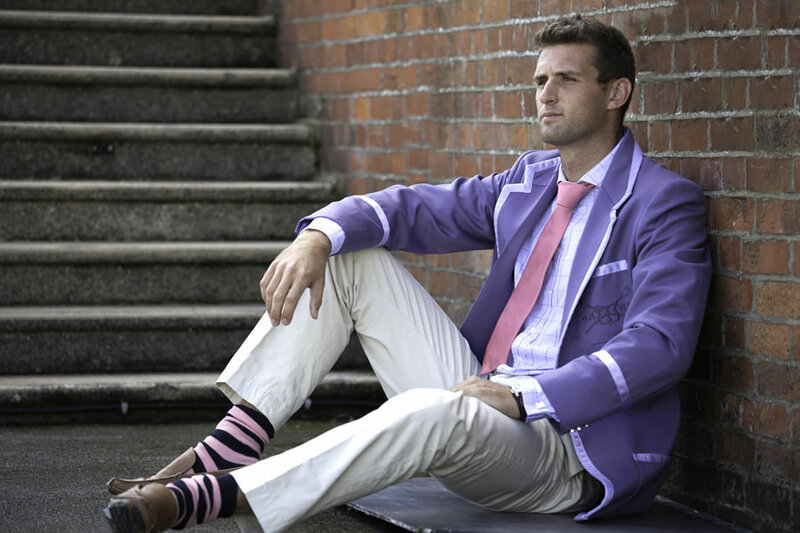 Established in 2003 we started out making club blazers for local and visiting rowing crews to Henley, the undisputed home of British Rowing. 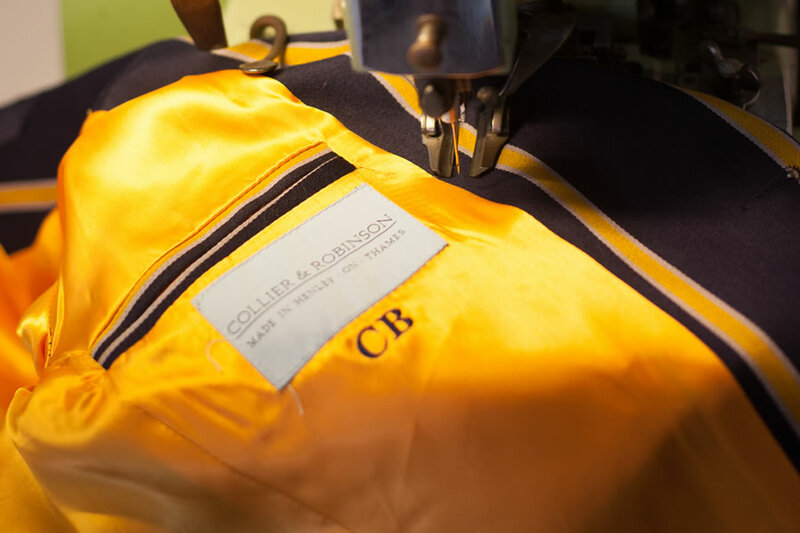 Our clientele now includes, amongst others, vintage car clubs, corporate wear, schools, boating, rugby, cricket and traditional men’s clubs. From 2018, we are also very excited to be launching our capsule collection of Henley inspired men’s, women’s and children’s ready to wear clothing. The positive feedback we received on our blazers was exponential. We were by far the best dressed team at the regatta and reception. 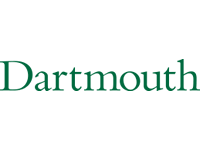 I cannot thank you enough for working with us on such sort notice and being so helpful. I will recommend Collier & Robinson to any teas I know that will be travelling to Henley next year. The blazers arrived in good form today, they look fantastic! Thanks for all your hard work! 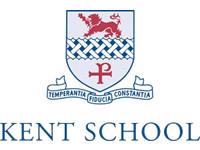 Sidney Sussex received its order today – thank you! They look fantastic, and we’re so happy with them! Our blazers look smashing! Kristie came right to the house and made sure they fit just right. She even took one back that needed a little tuck in the shoulders. 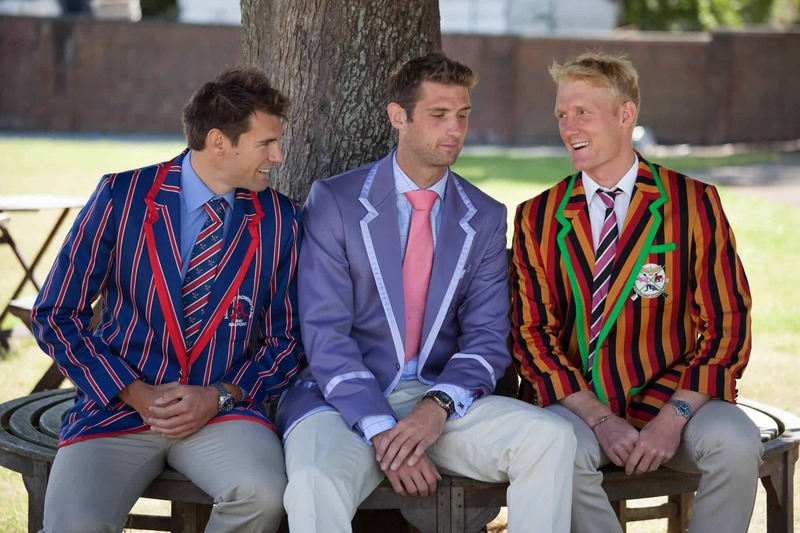 St. Albans Crew looks good for its first Henley. We started handing out blazers last Friday and over the weekend. Everyone is delighted with them, they really are stylish and elegant. We’ll be putting out some photos and through word of mouth I expect we’ll be having another order soon. 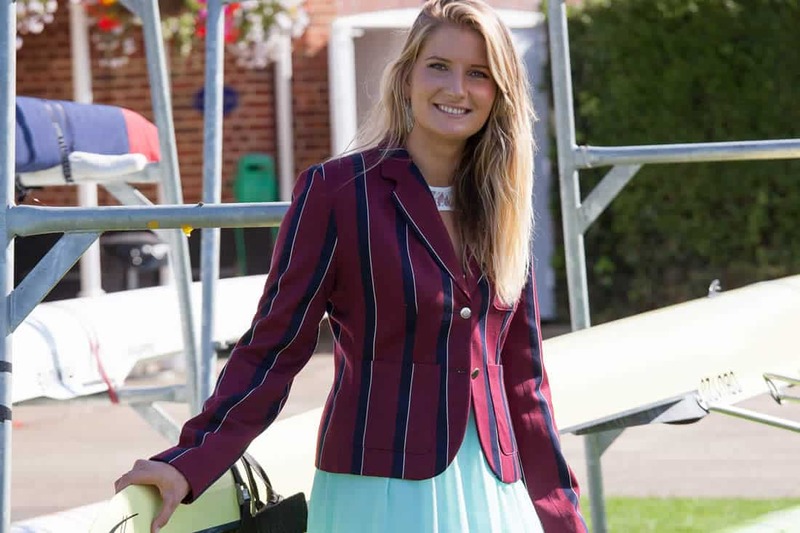 I just wanted to say thank you for my Wadham Boat Club blazer! It was great to be able to wear it to our dinner, and I am very pleased with it indeed. My Old Leightonian blazer has made the voyage down under safe and sound. I am super chuffed with it and think the quality of the product is simply outstanding. Yours is that desirable category of businesses that succeed because their product is the best marketing. 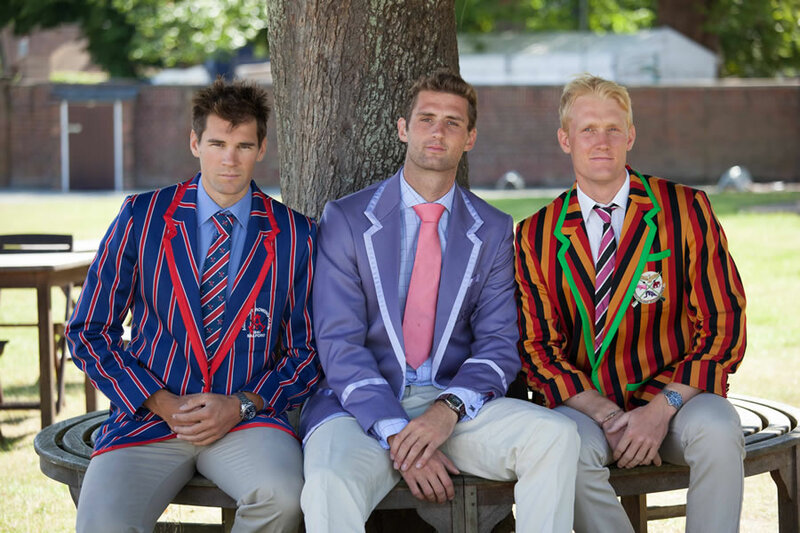 Our crew blazers continue to impress everyone who sees them. The athletes were resplendent in theirs. I just wanted to drop you a quick line to thank you for making my blazer in time for our annual dinner on Saturday evening. It is a perfect fit and everyone commented on the high quality of your work.